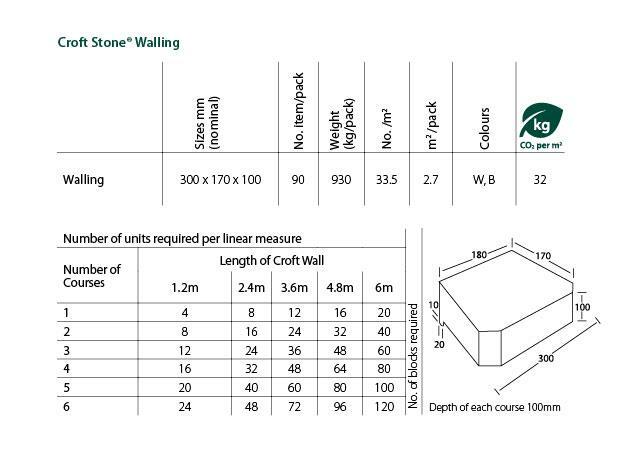 Marshalls Croft Stone Walling is perfect for the DIY project. Use as a retaining wall for flower beds and raise planters to add so height differentials into your project. No mortar required, so you can make quick and easy changes in the future.